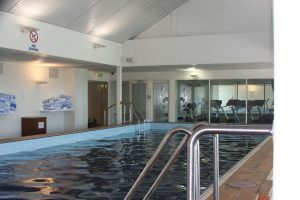 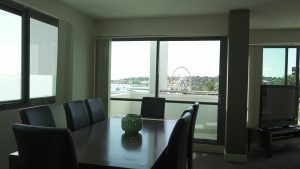 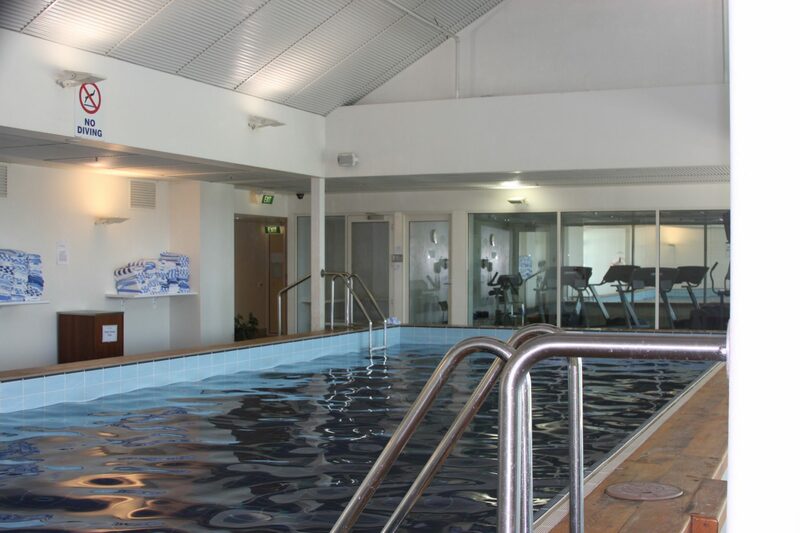 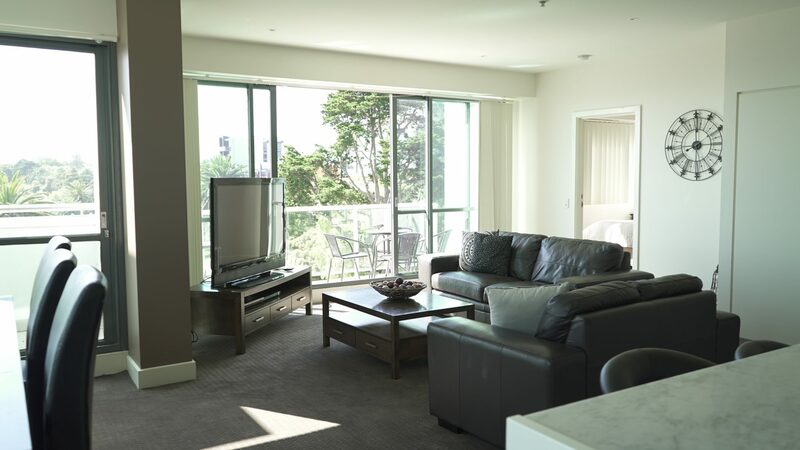 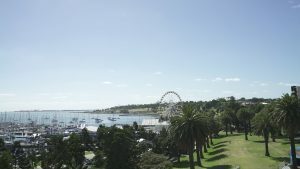 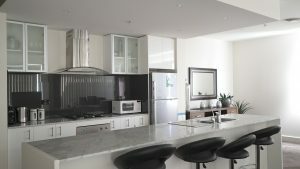 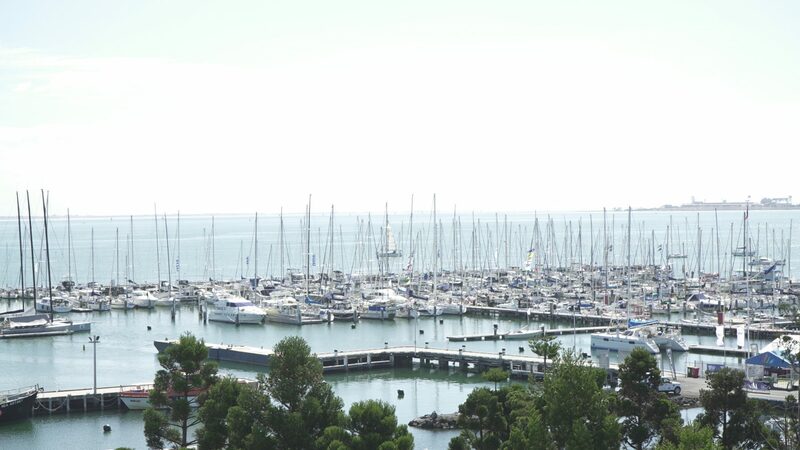 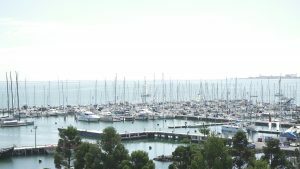 Fully self contained 2 bedroom apartment overlooking Royal Geelong Yacht Club. 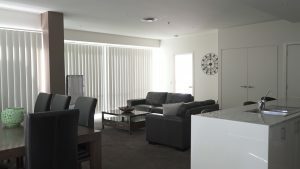 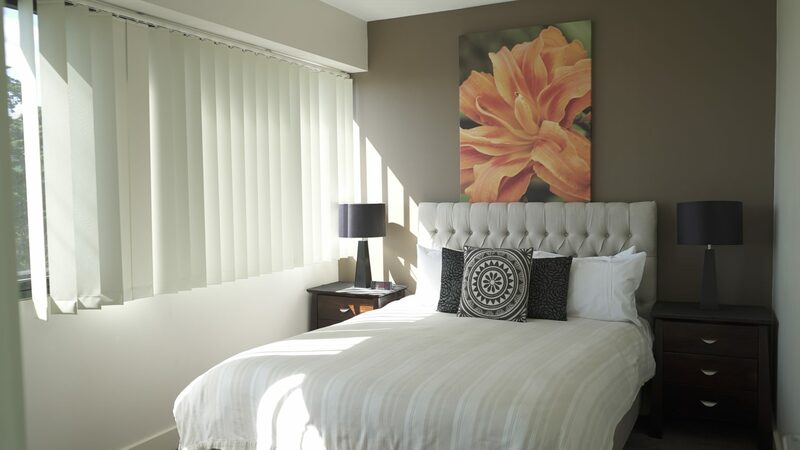 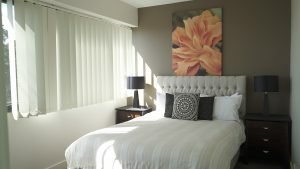 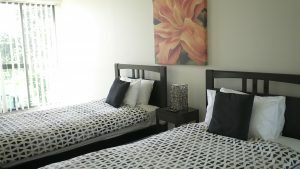 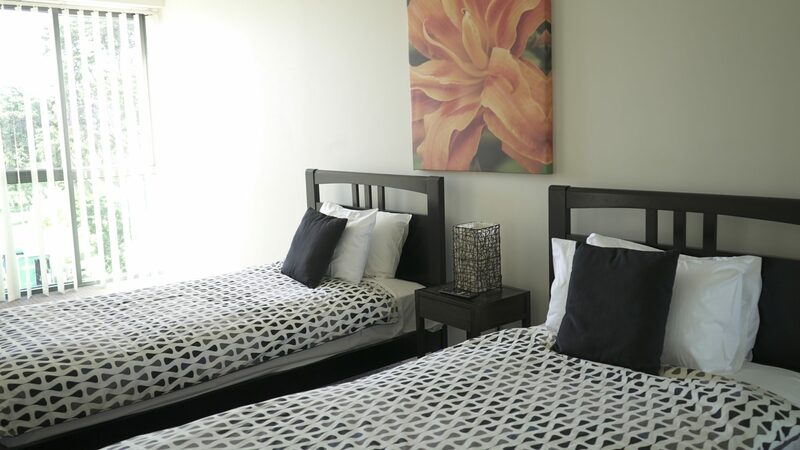 Comprising queen and two singles (master with ensuite), fully equipped kitchens and separate laundries. Private balconies overlooking Royal Geelong Yacht Club and parklands. 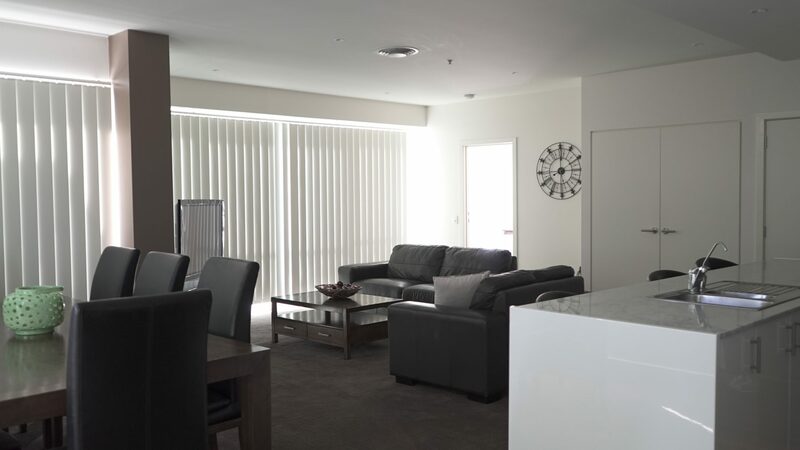 Supremely spacious and tastefully decorated. 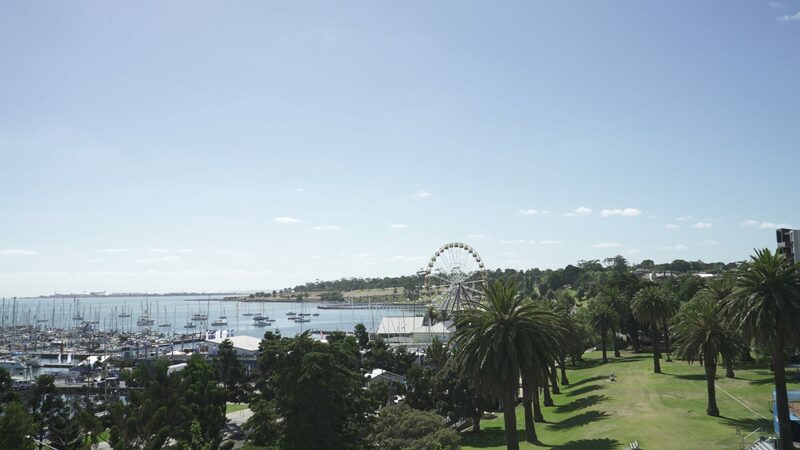 The perfect location.